Agua Fresca provides filtered drinking water direct from the tap to homes and businesses in Cape Verde. We are supported by doulton ceramics who has guaranteed the quality of our systems. 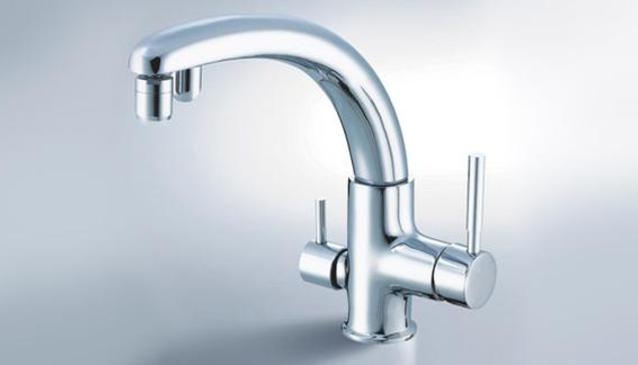 We provide a choice of taps, including the very popular 3 way system, which negates the need for unsightly drilling into work benches. Prices start from only 225 euros with a filter change costing only 25 euros. This price includes fitting and gaurantee. So, instead of carrying heavy, expensive water bottles to your apartment, use AguaFresca filters systems. We will not be beaten on price and you will recoup the initial outlay in weeks of usage.